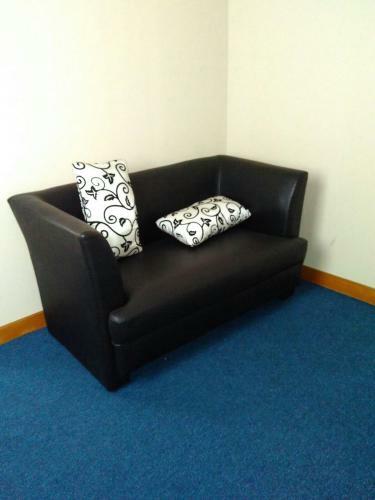 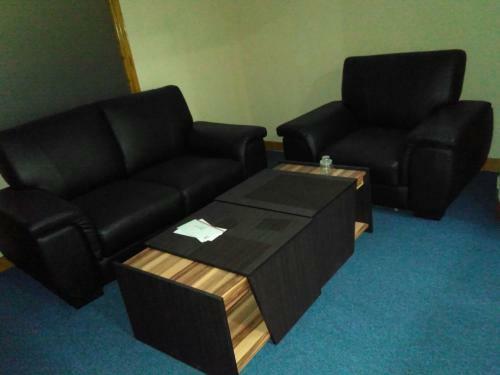 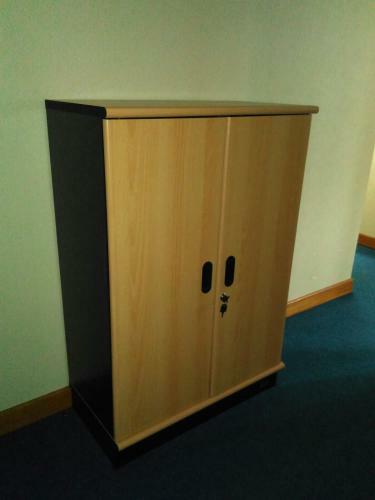 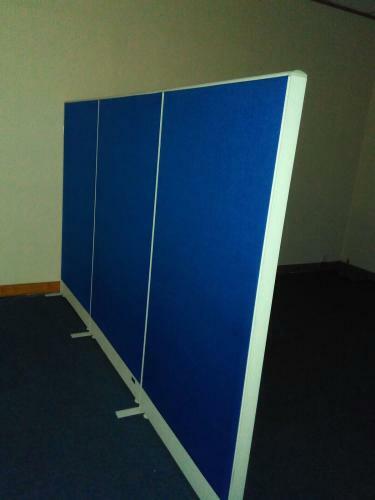 Terlampir gambar furniture di kantor yang tersedia. 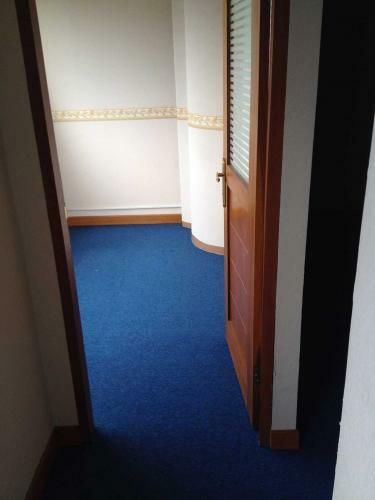 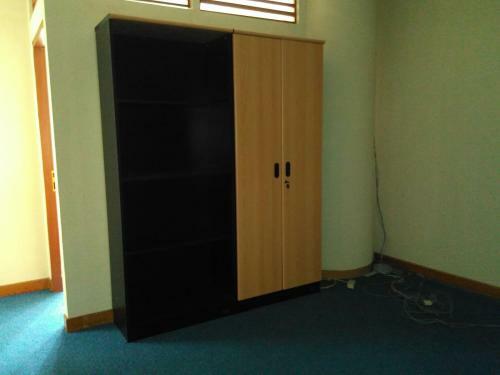 Facility: Common toilet, AC and electricity included in service charge.Furniture is free to use if you have paid deposit to Multika Building and ready to take over rent contract from September 2015 – Mei 2016. 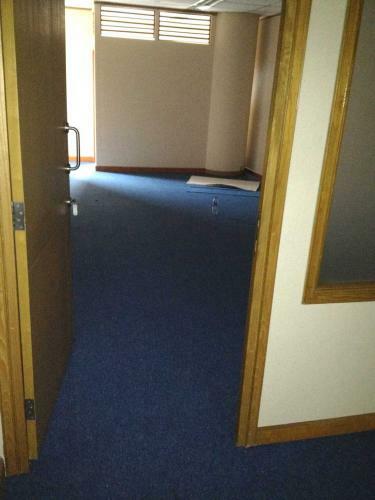 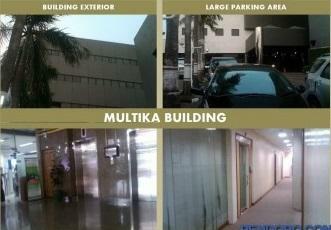 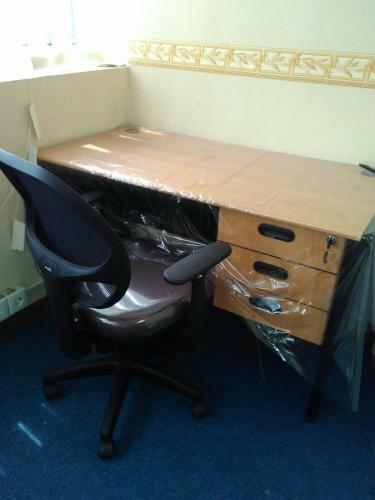 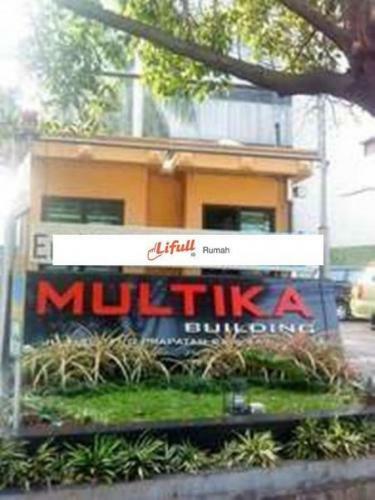 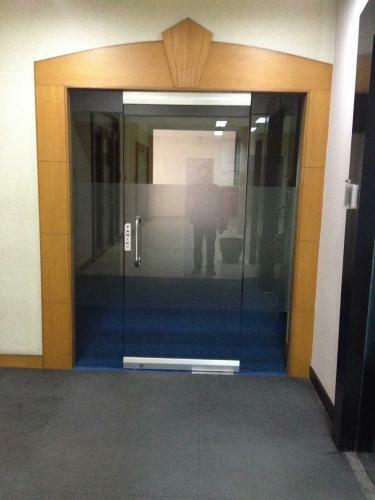 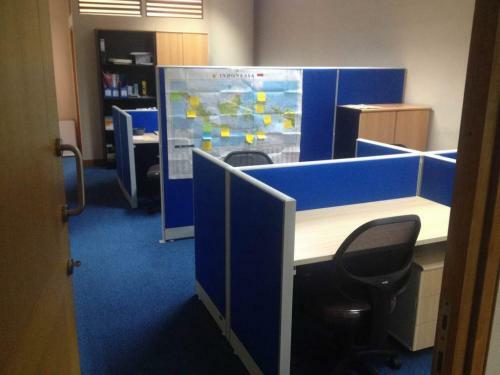 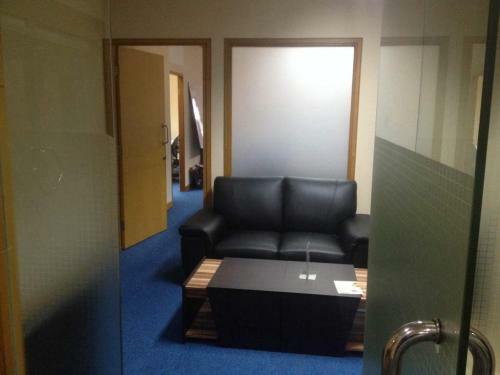 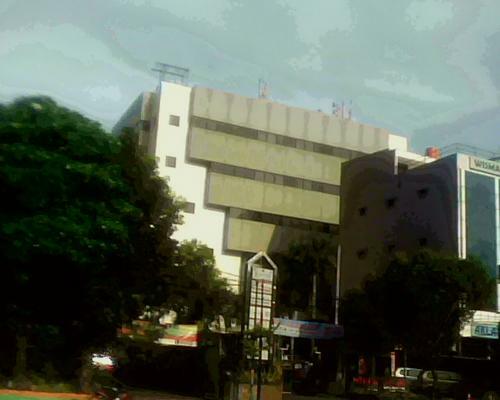 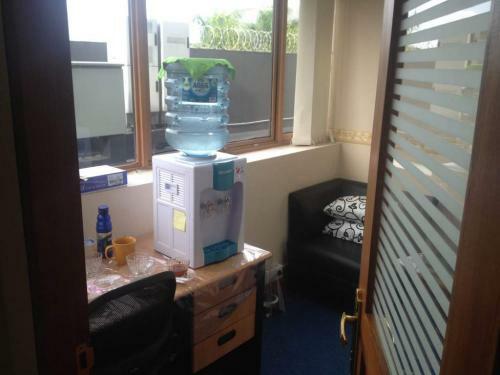 Condition: Furnished Communal Office Space @ Ruang #215, Lt. 2 Multika Building, Rp 2 jt/meja/bln. 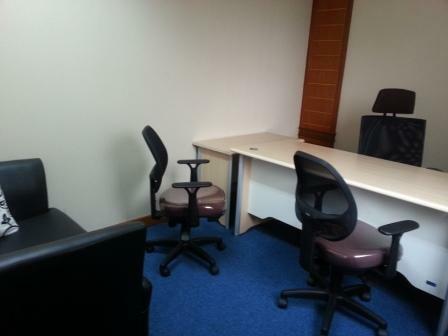 Facility: Fasilitas: Common Meeting Room (kapasitas up to 6 people), Common Pantry, Common Reception Area, Common Printer, Full AC, Electricity, Free Wifi, Work chairs, Work Cabinets, and White boards. 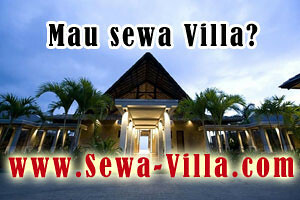 Open: from Monday-Friday 7 am to 6 pm, Saturdays 7 am – 1 pm.